THUNDER BAY – SPORTS – So, you or your child have been inspired by watching it on tv with Meaghan Benfeito and Roseline Filion winning the bronze in Synchronized Platform 10m – Women at the Rio 2016 Olympics for Canada. Diving is one of the most popular spectator sports. The grace, strength and velocity of diving are indeed a thrill to watch. Or maybe you got introduced to diving at an early age during swimming lessons as part of a Swim Gym class. You’ll be glad to know that getting into diving is easy and you don’t have to limit yourself to watching the sport. 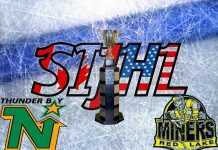 There are many diving clubs around the country that would love to hear from you including the one right here in Thunder Bay. 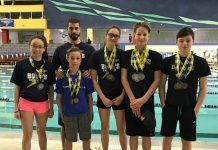 The Thunder Bay Diving Club has been going strong for 37 years now and continues to build athletes all while having fun. 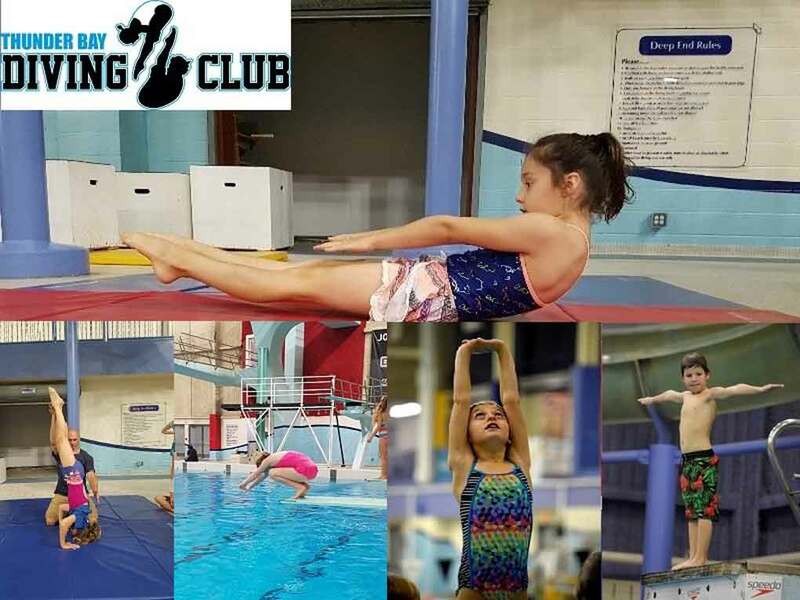 If your child is interested in getting into diving then go to our Club page at tbdc.ca and you will find a range of ways to get in contact with the club. In the near future, the club will host both a FREE Diving Day on February 23rd from 10:00 am to 12:00 pm and a week-long full day March Break Diving Camp from the 11th of March to the 15th for a fee. The FREE Diving day is open to kids from 5 -12 years of age and who can swim the length of the pool. The camp takes on kids between the ages of 7-12 with or without experience as long as the can swim the length of the pool. The kids will be hanging out with a certified coach who will guide them through dryland and water training. When I say hanging, I mean literally hanging in the trampoline harness, the trampoline is a fun and exciting opportunity for the kids to learn the sensation of flying in the air. The kids will get enhanced development through dryland training and learn technical movements on the trampoline and dry springboard too! In the afternoon’s kids will also participate in games such as a scavenger hunt, there is no shortage of things to do when the kids bring their best effort. Diving is great for improving a child’s flexibility, core strength, posture and goal setting. Diving is an excellent sport to give a go if you fancy a new challenge or simply want to beat the cold.